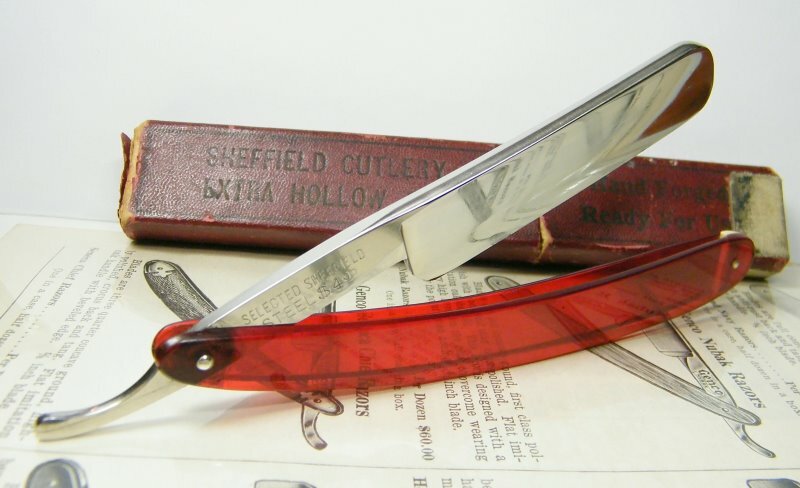 STRAZORS.com - all about classic razors - Sheffield Cutlery Co.
Sheffield Cutlery was established in 1898 as Yates Brothers making caps and ferrules for the cutlery industry. 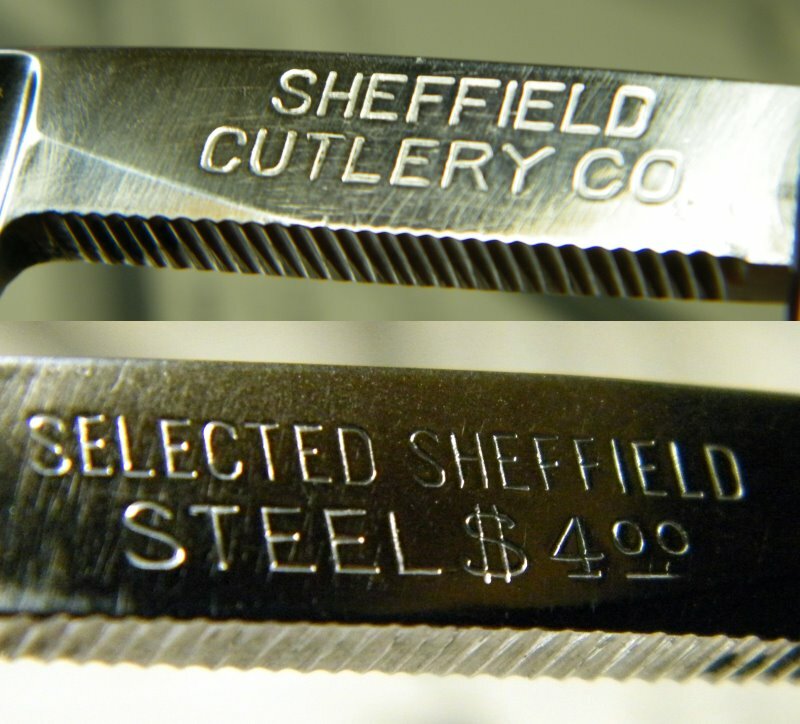 From small beginnings, the company has grown into one of Sheffield's major suppliers to cutlery manufacturers and is proud to be the only family owned cutlery component manufacturer in Sheffield. The company still manufactures caps and ferrules along with a wide range of cutlery handles in stainless steel, nickel silver and sterling silver, supplied throughout the UK and internationally. 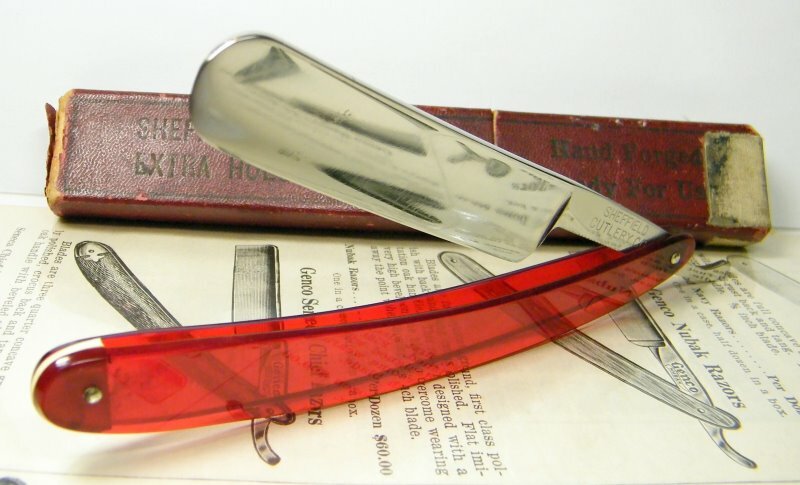 The blade is 11/16, round point, full hollow ground. P.S. Highly recommend for the beginners.